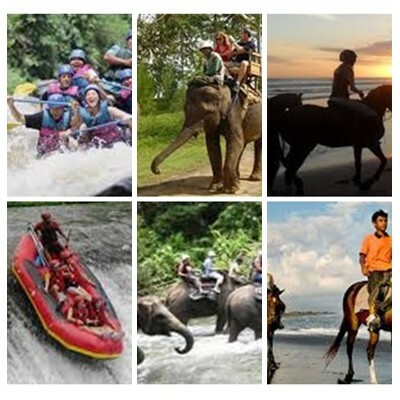 Bali Rafting, Elephant Ride and Horse Riding Tour is an Bali Triple Activities Tour Packages we created to give you triple challenge by doing the water activity of white water rafting at ayung river ubud, riding an elephants for 30 minutes ride and the last is doing the horseback riding at serangan beach. Is amazing triple adventure we designed for you to make your holiday more impressive. 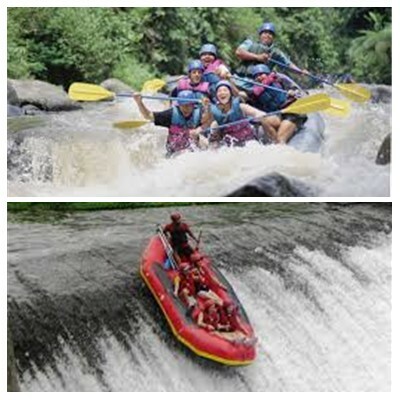 First activity we will try is the white water rafting adventure; you will enjoy this activity with duration two hours in the river and after rafting you will be join the group for having lunch buffet Indonesian food. Then we will continue the activity to enjoy ride the elephant at the parks for 30 minutes ride with professional elephant ride guide. 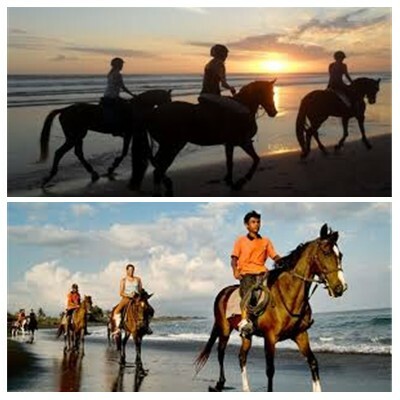 Then we will continue to enjoy horseback riding at serangan beach through the black sandy beach, is great opportunity to walk on the beach using horse and see the beautiful nature panorama site. 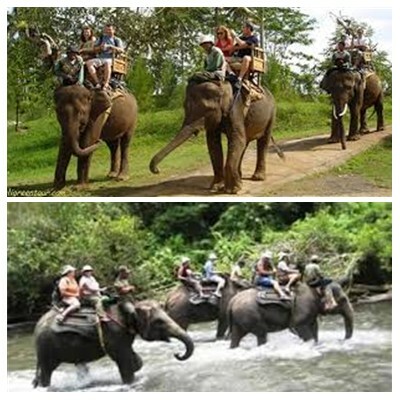 After the horse riding, we will drop you back to your hotel by bring the wonderful memory during this Bali rafting, Elephant Ride and Horse Riding tour packages. 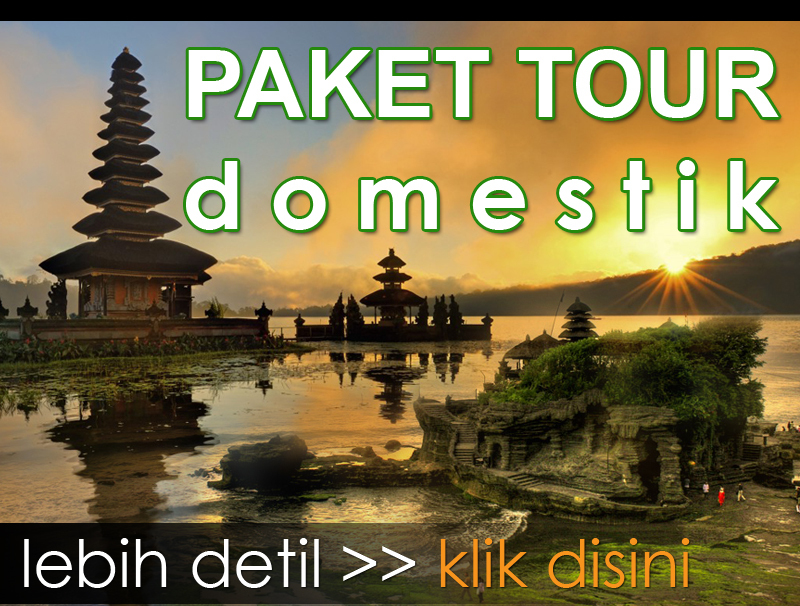 This tour more enjoyable with clean and comfortable private car along with the Best Bali Tour Services offered during your activity.